I purchased these flags from Tasha MacPherson of Standard of the Lord worship flags. I fell in love with these flags at the Dancing for Him Conference on Anderson Island in June. The way they move is heavenly, and Tasha, who creates them is a dancer and worshiper herself. 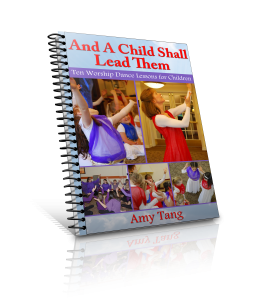 So, there is an anointing that comes from dancing with a prop inspired by the Holy Spirit.